Anglian Plant Limited are BS OHSAS 18001 accredited for Occupational Health & Safety best practice. All equipment is monitored and inspected in conjunction with LOLER, PUWER & Thorough Examination regulations. 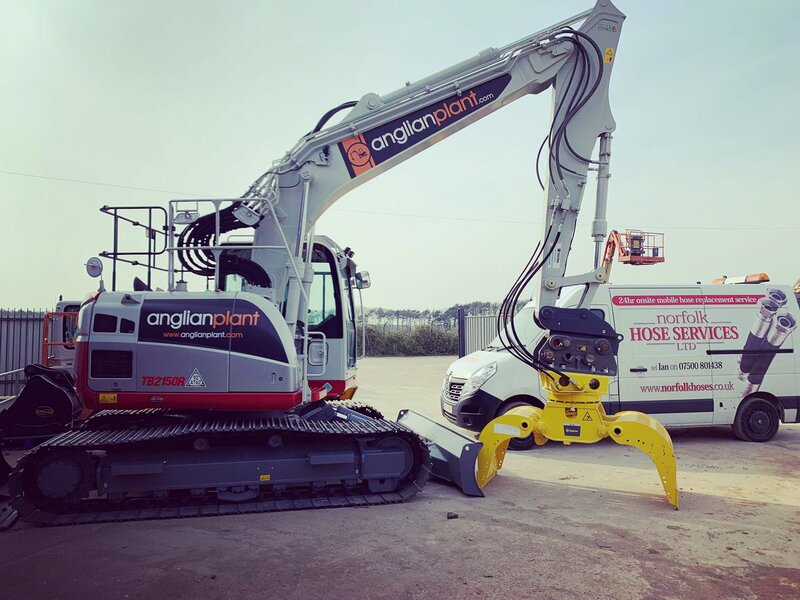 Anglian Plants service is exceptional! Always reliable, friendly and punctual. 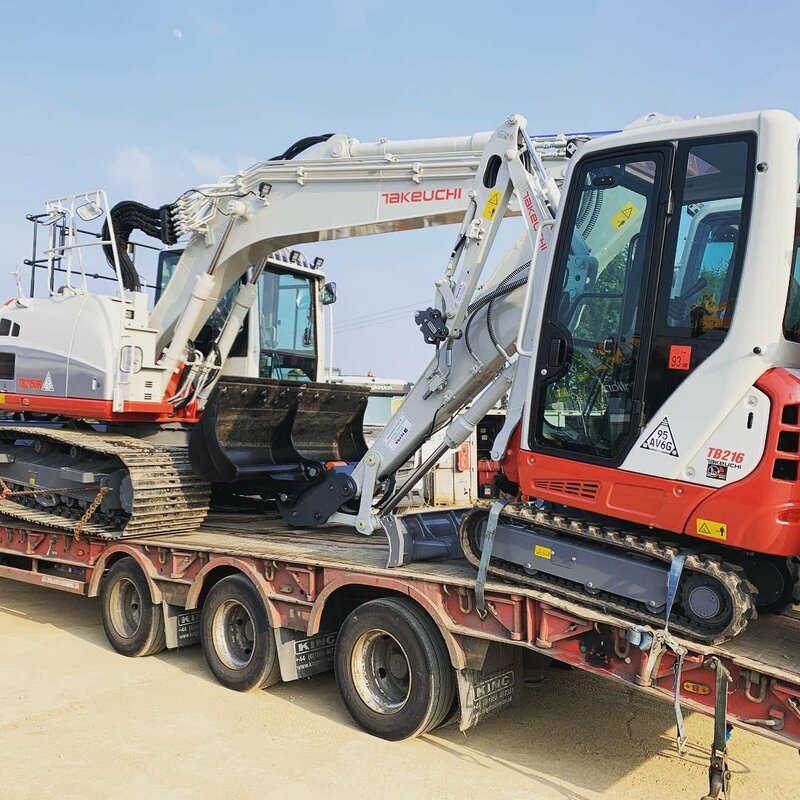 Definitely the best plant hire company I have used.